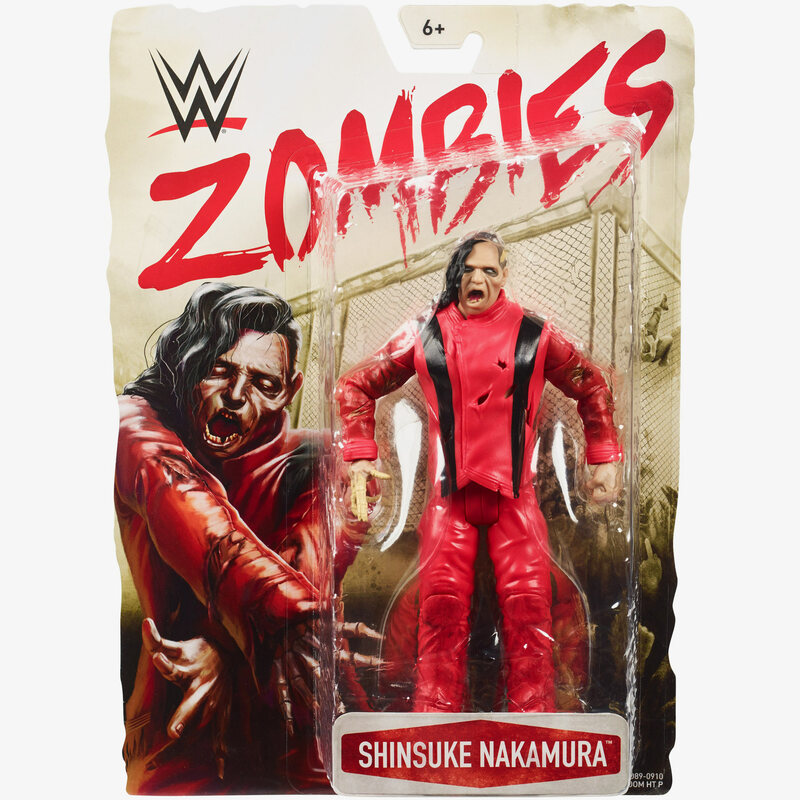 WWE Zombie Shinsuke Nakamura is here! Get ready because the WWE zombies are coming! 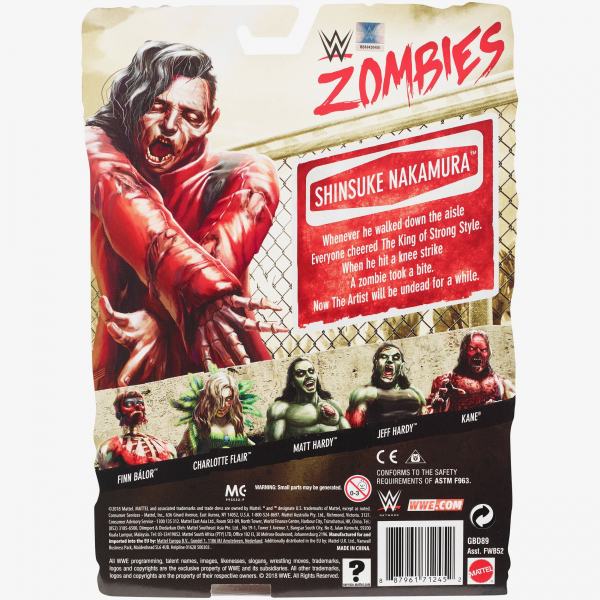 Now your favourite WWE Superstars have become "undead" and are ready to roam the earth in zombie form! 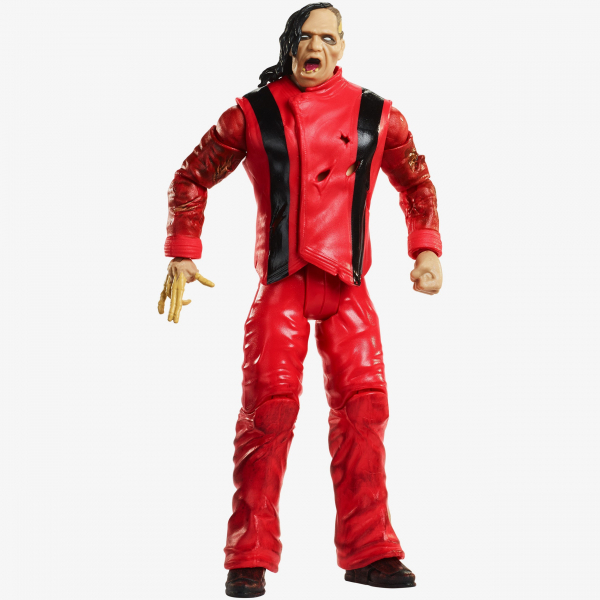 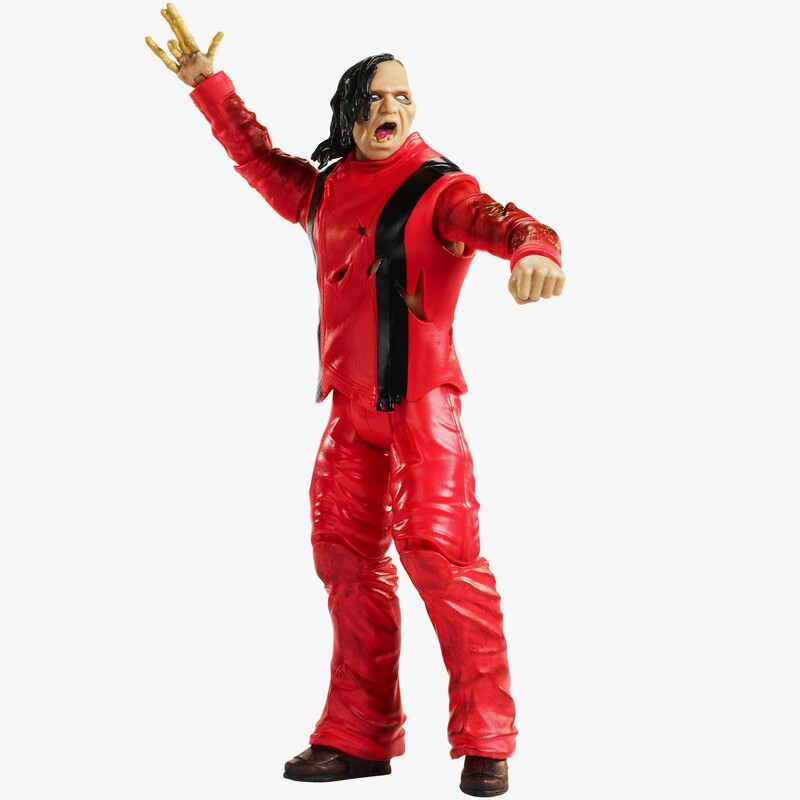 These WWE Zombie-fied Superstar figures feature unique decorations and poses and are frightfully fun to play with and to collect! Collect them all if you dare!